When it comes to Colourpop, I’m a big fan. Their Super Shock Eyeshadows are amazing, with some of the best pigmentation I’ve found. I find the shimmer, glitter and satin finishes to be excellent quality with high colour payoff and for the price point of only $5 each, they are worth every penny – and more. The unfortunate thing about Colourpop for us UK beauty lovers, is that we’re often restricted with International Shipping, so usually I tend to do one big haul when there’s a shipping offer on, and that’s it for a while. With shipping and customs it can work out really expensive, even with low price point products, so it has to be justifiable – right girls? 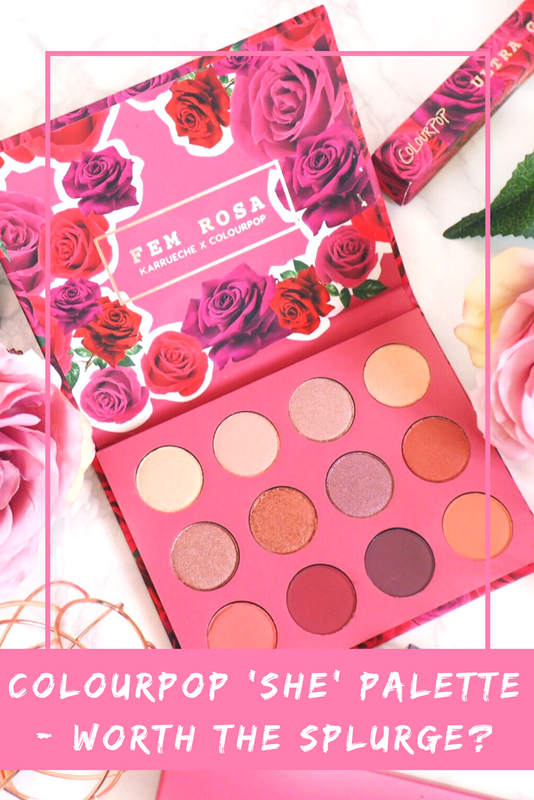 So when I saw the latest Colourpop and Karrueche collaboration – the Fem Rosa range, I made an instant decision that my next order would be on the horizon. 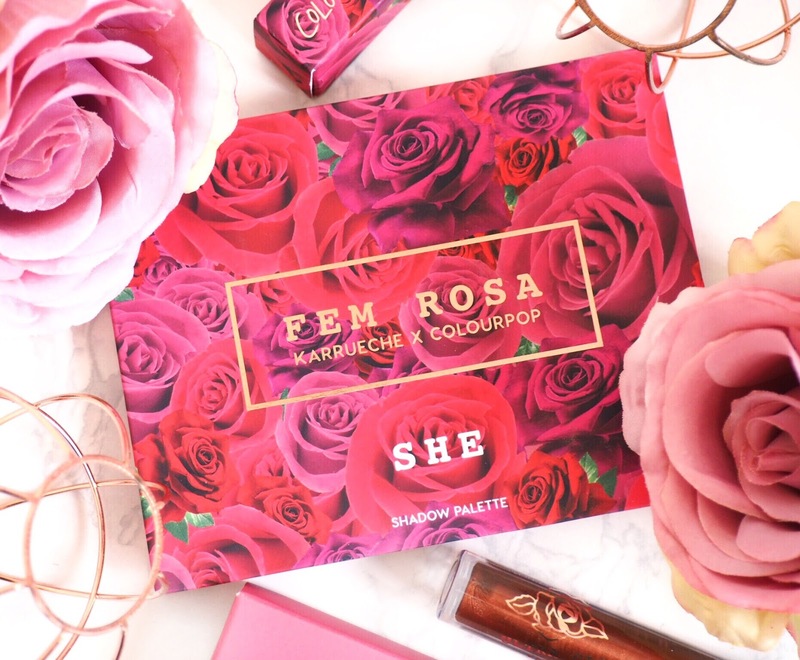 I wasn’t after the whole collection, just the She Eyeshadow Palette, because quite frankly…those colours made me drool! So I waited for the release date, eagerly made my purchase and looked forward to it arriving. The palette itself was only $16 (approximately £12.50) but shipping was $9.99 (approximately £7.75) and the customs fees were £13.86. 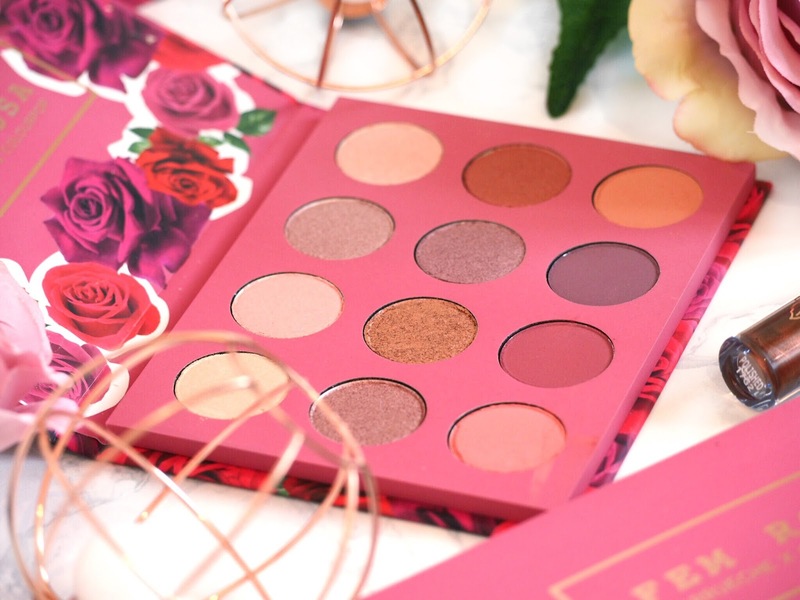 I had ordered two of the palettes – an extra for a friend, which didn’t arrive, a real annoyance because to be honest, the only way I justified the order was to buy two. Unfortunately Colourpop accidentally never sent the second one, so my justifiable palette suddenly became a lot more expensive. In fact overall it cost me £34.11 – which is more in line with a counter brand price point. Eek. When it arrived, I was excited, despite the cost. New make-up always has the kid-at-Christmas effect on me, so as I opened it, I was eager to get a good look at it. Now. Considering I love the Super Shock Shadows, I thought it would be a no brainer that I’d love the pressed shadows too. I’d wanted to try them since they launched as individual pans, because making my dream eyeshadow palette is something I’m desperate to do. And because they’re so inexpensive, I’d wondered if the individuals would be worthwhile. 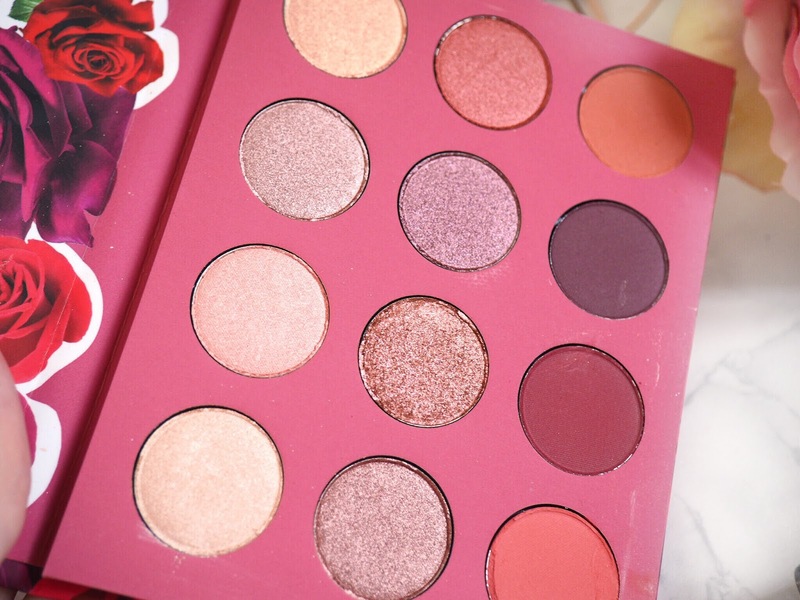 I guess this was another reason for ordering the She palette – the shadows are all pressed powders, so it would be a good way of seeing if the quality was there before ordering a custom palette worth. First impressions – the packaging was ace. Gorgeous in fact. I don’t usually comment on packaging because to me it’s rarely relevant. But this packaging is extra pretty, so it’s worth a mention. But upon opening the palette, the disappointment set in a little. 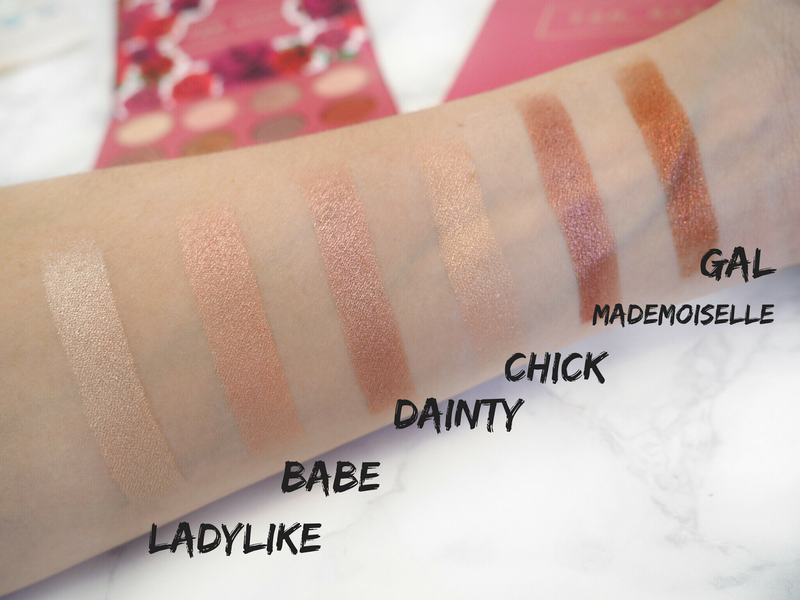 The palette itself is poor quality – really poor quality. As you can see from the pictures, some of the shadows had shed excess powder around their casing, and the edges of the pans were visible around some of them too. It just looked really…cheap. The pans were also quite small, not tiny but smaller than expected. For a $16 palette I wasn’t expecting huge pans, just maybe a tad bigger. Shade wise, the colours didn’t disappoint though. The rose pink tones all perfectly coordinate with a mixture of peach pinks and mauve purples too. 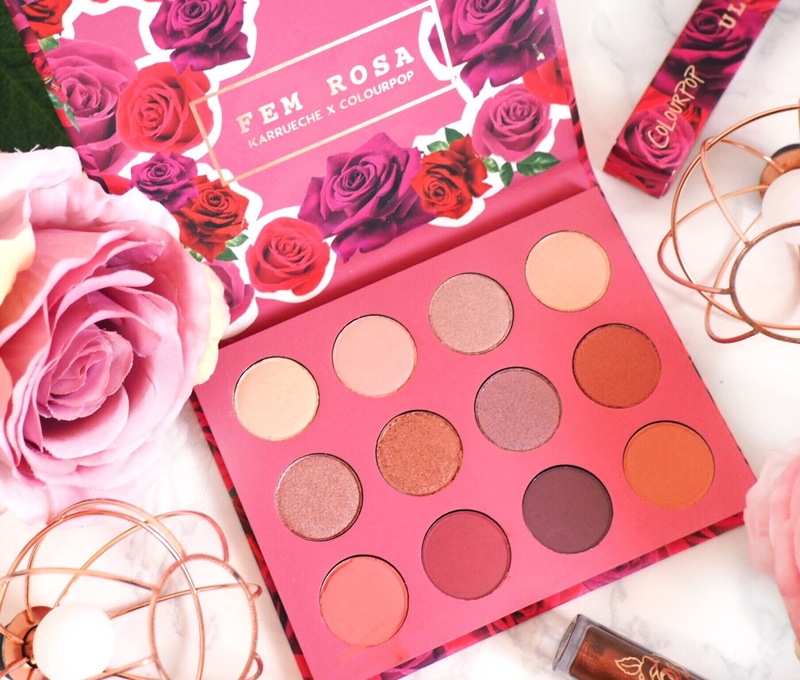 With a perfect selection of pale rose tones and deeper, more intense colours, the palette really does have a complimentary collection of shades. I love how pretty they all look and how perfectly they work together – whoever designed the shades deserves a major high five. So the initial impressions were mixed – I loved the look of the shades, but the quality of the palette and it’s presentation wasn’t great. Would the quality and pigmentation of the shadows – what you really want from your make-up – measure up and impress? Swatching the palette was again a mixture of thoughts. I genuinely love the mix of matte and metallic finishes in the palette and the first thing to mention is how buttery soft they all are in texture. This is one of the things that makes the Super Shock Shadows amazing, so I was really pleased that the pressed shadows were just as buttery. They almost feel creamy – especially the more metallic finishes which makes applying them gorgeous. The metallic finish shades are by far my favourites (they always are) because of how buttery and pretty they are. Some of the paler shades don’t have a high colour payoff though, which was a bit disappointing. But the richer tones did have, so it balanced out. 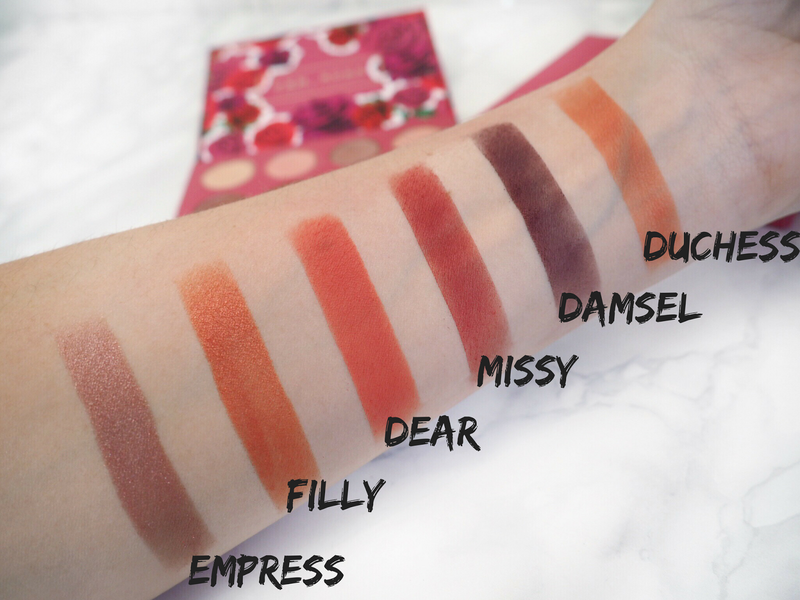 I found that the matte shades did have a higher colour payoff, and as I’d never tried a matte Colourpop shadow, I was impressed with how pigmented they were. However this could be because the matte shades in the palette are the darker tones – which generally have a deeper payoff anyway. The downside to the mattes is that even though they’re buttery in texture, they do have fall out. Not powdery, more clumpy, which is a real pain when applying to the lids as it makes them hard to blend at times. It was the matte shades that had shed excess product in the palette when it arrived, so I’d half expected it, but still it was a bit gutting. Well, for every pro, there’s a con to this palette. The packaging is pretty, but the quality of it is poor. The shades are pretty and complimentary but both the metallic and mattes have upsides and downsides. There is no one redeeming factor that saves this palette from being more than mediocre unfortunately. Had it not cost me nearly £35 then I think my thoughts would be generally more positive – I like to think I match my expectations to the price of a product and had it cost me less overall, I might feel a bit less unimpressed. After all, if I’d only spent $16 (£12.50) then I’d probably be quite chuffed, after all – the shades are pretty and I don’t have a palette like it. But for £35, it’s a no. I wish I’d saved my money, which is very disappointing. 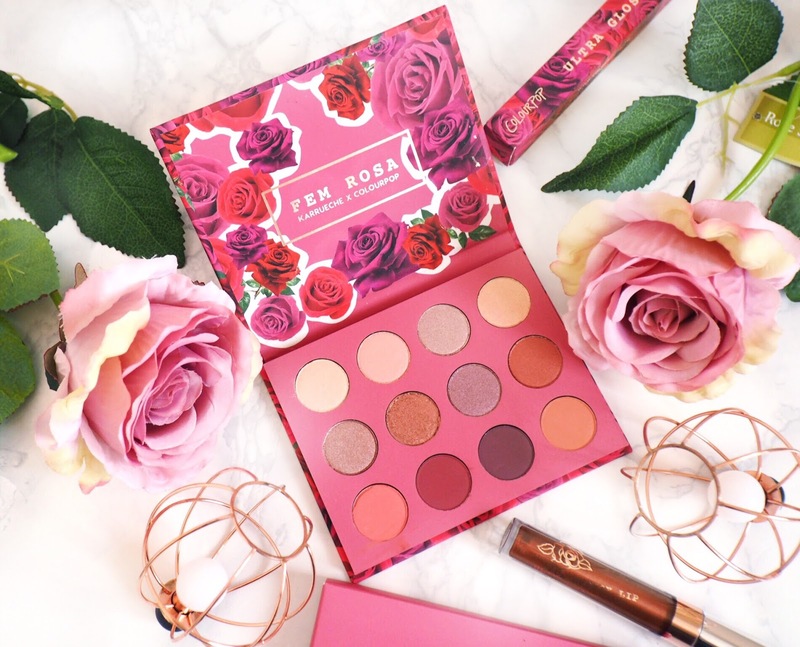 When it comes to restocking time, I recommend saving your money and splurging on something else because shipping it here will cost you the same as a high-end palette anyway. Pretty to look at but that’s as far as it goes.